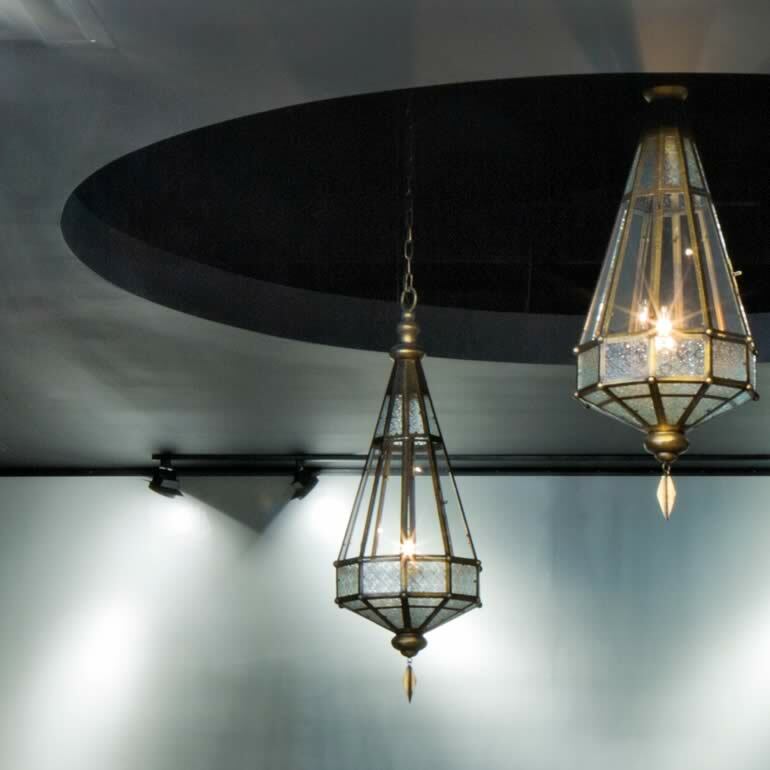 A DESIGN-DRIVEN FURNITURE RETAILER, Quebec-based Artemano looked to Quoin in supporting their expansion into Ontario, guiding the construction of their flagship location in Toronto’s The Shops at Don Mills. As a tenant in the newly constructed shopping centre, Artemano was handed a (relatively) blank canvas on which to design their retail space. Without any local relationships to help them build, Artemano looked to their leasing agent for construction partner recommendations. Enter Quoin. Given only conceptual drawings, we worked alongside Artemano’s design teams to bring their visions to life, which included a large stone clad fish tank, feature walls, wood slotted ceilings and specialty fixtures. We appreciated the design-driven culture of our client’s brand and never wanted their passion and talent to be limited. As such, Quoin proactively managed the project and budget to accommodate design innovations and upgrades down the road. For Artemano, construction of the new store was heavily profiled in the media and was celebrated as a welcome new addition to the retail landscape at The Shops at Don Mills. With a shared pride for craftsmanship along with an attention to detail, material, and build, it felt very natural to establish a relationship with Artemano. Understanding their brand, customer, and desired outcomes before construction began ensured all partners were aligned in creating a first-of-its-kind store.